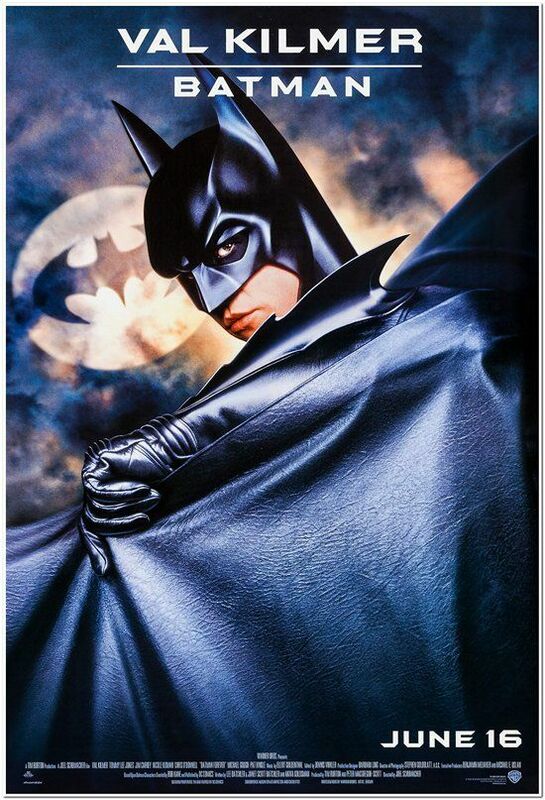 Batman Forever - Advance of Val Kilmer as "Batman"
"VAL KILMER IS . . . BATMAN!" This is a rolled, original 1-sided poster. It is a 1-sheet that measures approx. 27 x 40 inches in size. Great poster of Val Kilmer. This has some minor border dings and/or baby tears and it has been repaired on the back side with paper tape. Priced accordingly. You won't see any damage if you frame it and you'll barely see it if you don't frame it.